Being worried is what Maxime does best. At sixty-four-and-a-half, Maxime Bastien Baumann wants to retire more than anything else, but he can’t. He’s too worried. He’s not a hypochondriac; he’s just anally retentive. And obsessive-compulsive. And constantly afraid of being late. His life is structured and lived by a set of rules: two full pages if he writes them down, double-spaced. 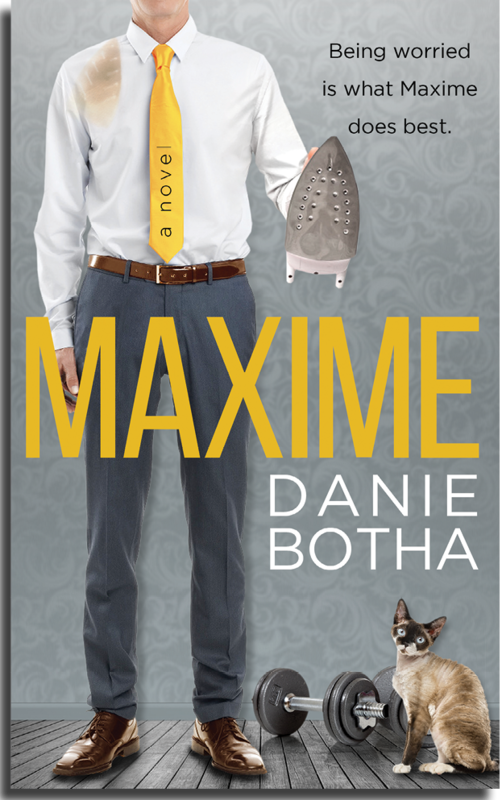 For Maxime, being late is never a bloody option.